Why go anywhere else when you can get the highest quality window products in Central Florida from our Orlando shutter company. 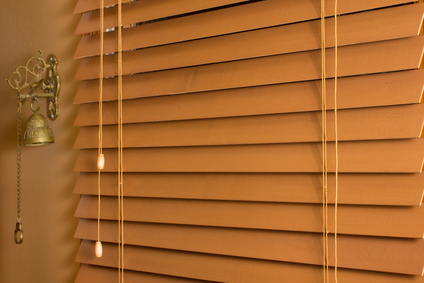 We pride ourselves in being able to offer a wide variety of blinds, shades, and shutters for all of our clients. No matter your personal style or taste, we can find the right window treatment for you. Enhance any room throughout your interior with products that are made from natural woods, composites, or even faux materials. We offer dependable installation, efficient service, and some of the most affordable rates anywhere in DeBary. See why we are Central Florida’s #1 Resource for window treatment. ultra durability. They’re easy to maintain, and easy to clean. of shutter, we suggest that you discover all the advantages of Polycore shutters. shutters are easy to install into any room. You’ll love the reinforced metal core that keeps makes them extremely sturdy. 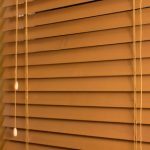 If you are in search of a DeBary blinds company, then please call 407-492-1009 or complete our online request form.